"NoSock!" - After the laundry one sock is always lost! We are two indie developers and our casual mahjong game is about finding them all! "NoSock!" game is absolutely free (no ads or IAPs) forever. I'm new to this forum, so I just can't provide links, but you can find the game at Google Play. 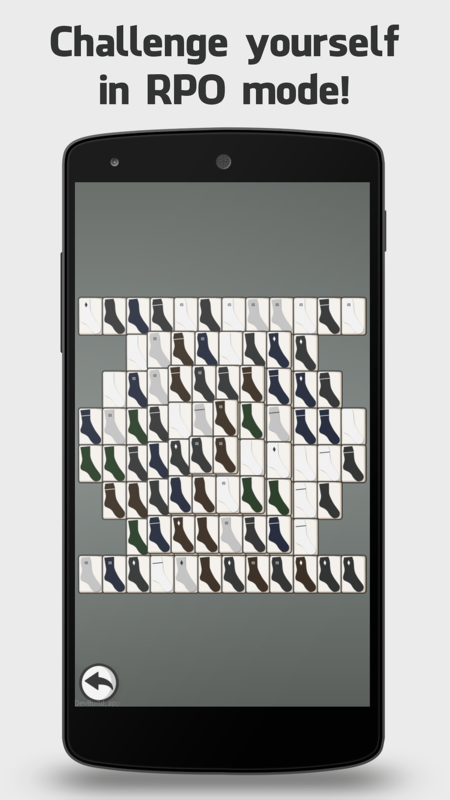 Try a great variation of the popular mahjong solitaire game. 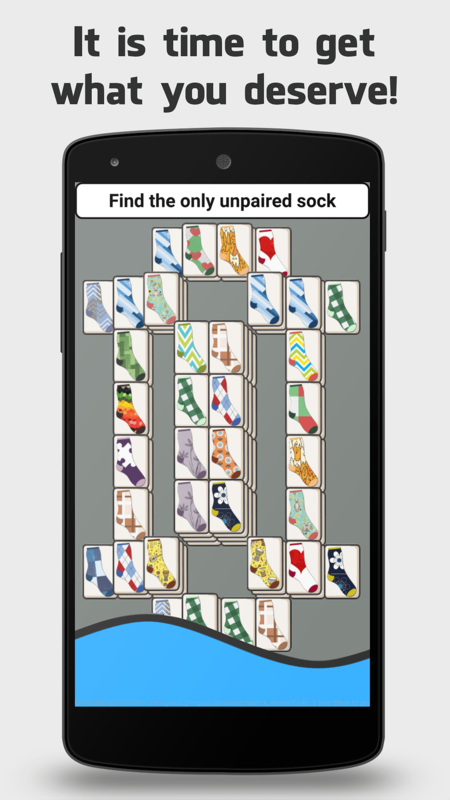 In this game you must find the sock that has no pair and is hidden at the bottom of a huge pile. 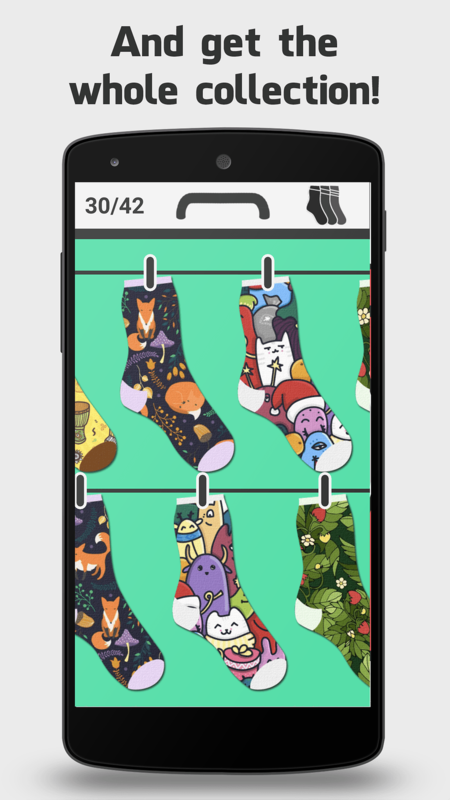 To achieve that click on the socks you think form pairs, they will disappear and you will come closer to getting the ultimate sock. We have more than 100 reviews and they all are 5 stars with no promotion for 1 day! So, we hope our game is not bad. But we don't have any idea, how to tell people about it. I hope, AndroidPit forum will give me an advice, what to do? I would be grateful for any help or advice! 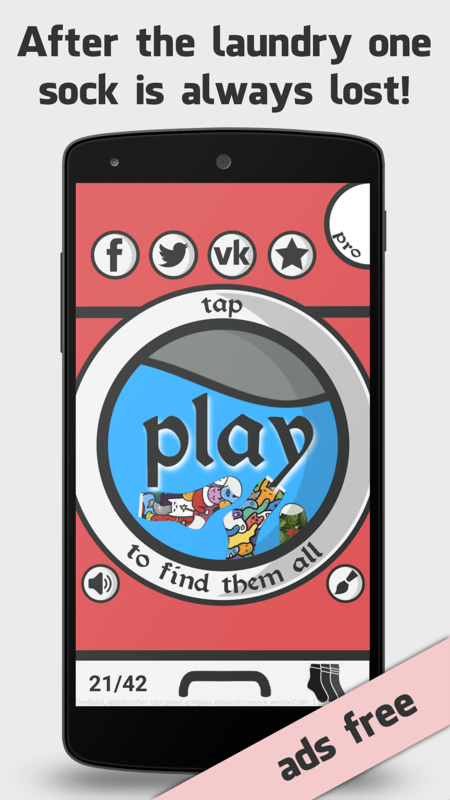 Great game, it is a nice brain teaser and something to do while waiting..